The electronics company LG has apologized to consumers this week for spying on them with its new smart TV sets. LG stressed that the information gathered was not personal but viewing information. “This information is collected as part of the Smart TV platform to deliver more relevant advertisements and to offer recommendations to viewers based on what other LG Smart TV owners are watching,” the firm said. 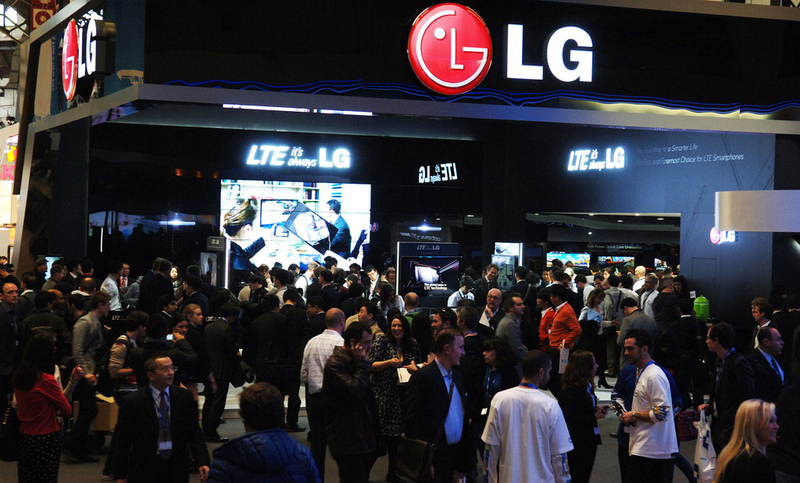 Despite disabling an option called “collection of watching info”, Huntley discovered that unencrypted details about each channel change had still been transmitted to LG’s computer servers in South Korea. All those old cartoons from the ’50s that made the home of the future look so awesome never told us about this part, did they? All this personal data is going somewhere…it isn’t just being collected for no reason, and it’s never as simple as the explanation given, is it? Gee, the smart grid is so much fun so far. Value your privacy? Did you know that, in the future, even the garbage you throw away will have data attached to it that will be collected and analyzed in real time? Everything you do inside (and outside) of your wired smart home will be tracked, traced and monitored.